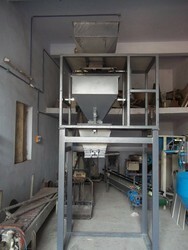 Sigma Instrumentation offered to client for Powder Packing Machine and handling system for all over world. 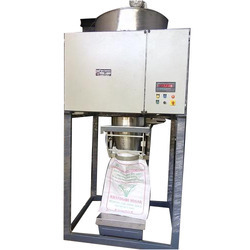 Gypsum Packing Machine is ideal for packing all kinds of fine powder and small granular material.Powder Filling Machine has the features of auto-weighing,semi auto-clip bag, auto-filling and semi auto-sealing, suitable for packing powder and small grain. Powder Filling Machine mainly consist of weighting system, pre-delivery belt, thermal sealing machine, sewing machine, and belt conveyor, etc. Thermal sealing machine and sewing machine are optional according to the customers' demand. 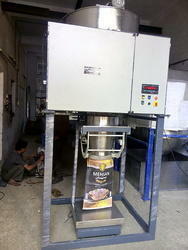 Our powder filling machine has the functions of measurement, clip bag, filling, sealing, sewing, transmission, etc. 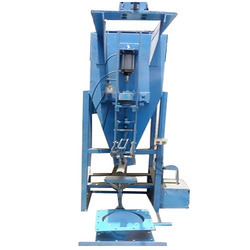 Powder filling machine is specially designed for all kinds of powder materials such as limestone powder, gypsum powder, barite powder, cement powder, etc. 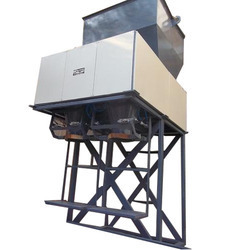 What is more, powder filling machine adopts double-speed screw feeder, ensuring a higher precision. Our firm specializes in presenting a quality array of Packing Machine For Adhesive Premix Tile Mortar. The offered for a machine of bag packing is made from under the direction of experts modular technology keeping in mind the is checked on quality measures for making certain its flawless range from our side. Our honored customers can take this machine from us at affordable rates. we are offer for bag weighing and packaging solution as per customize require with good quality control. Aiming at highest level of patron-satisfaction, we have been engaged in manufacturing, supplying a wide range of Powder Filling System. It is engineered by our professionals with premier-grade components and proves to be highly suitable for industrial applications. Offered product is tested by our professionals on different parameters so as to ensure its quality as per the international standards. 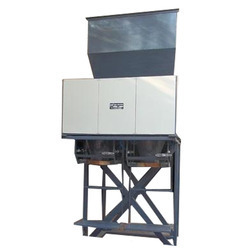 We offer technically advanced Cement Powder Packing Machine engineered to pack free flowing materials in large capacity bags. 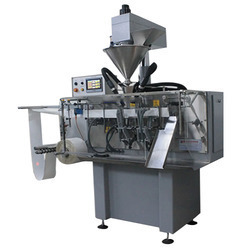 These packaging machines are designed for accurate filling and perfect sealing. Our packing machines are easy to operate and require minimum maintenance. We have established ourselves as leading organization which is engaged in manufacturing, supplying a wide range of Dolomite Powder Packing Machine. Our product is designed with superior-grade raw material so as to ensure its wide industrial applications. 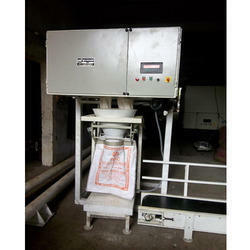 We are offered for mineral powder bag filling system as per customer require packing capacity. for more details. 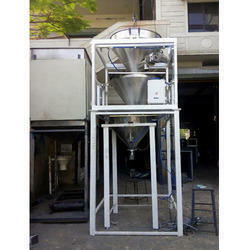 We offer this filling system for mineral powder, mining powder,calcium carbonate powder, chemical powder etc. as per customer require.